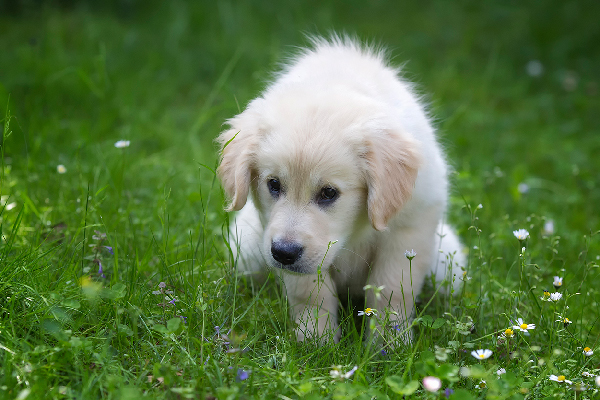 What exactly is mastitis in dogs, and why does it occur? How is mastitis in dogs diagnosed and how do you help a dog with mastitis? 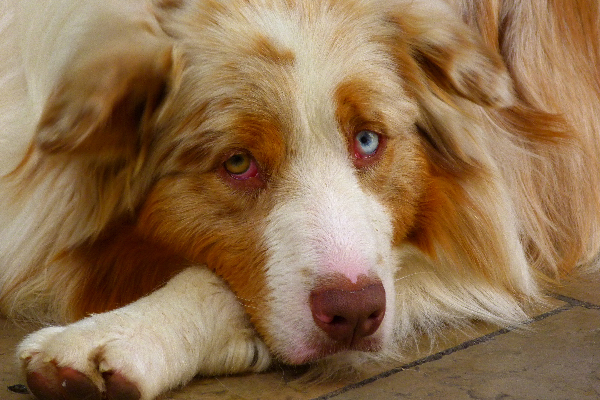 Is a dog nose bleed a sign of something serious — or could it be caused by something benign? Does a dog nose bleed always need vet attention? 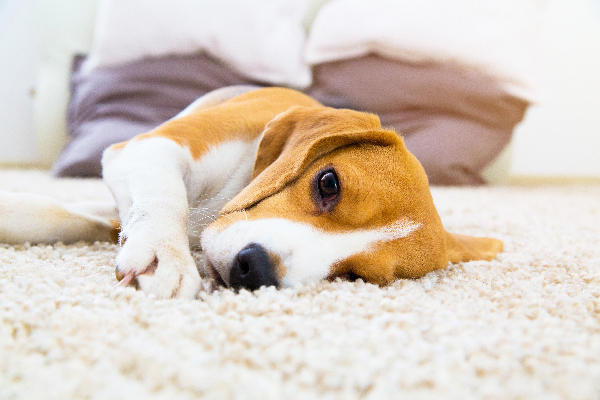 Is your dog snorting? 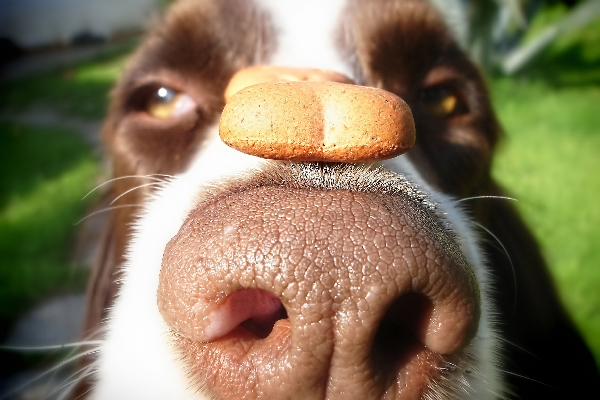 Is dog snorting normal for some types of dogs / breeds … or should you see a vet ASAP? We’ve got answers. 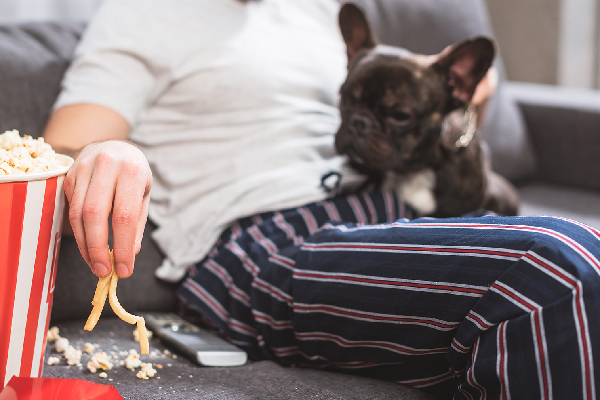 Dogs are notorious for eating or swallowing things they shouldn’t … which can cause bowel obstructions! 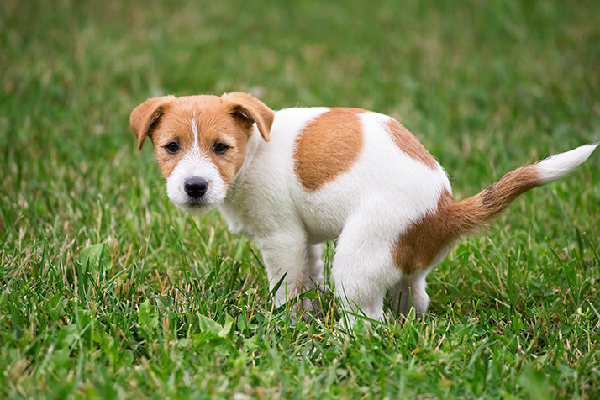 Here’s what pup parents need to know about bowel obstruction in dogs. Learn the symptoms of liver disease in dogs — and why it may be hard to spot. 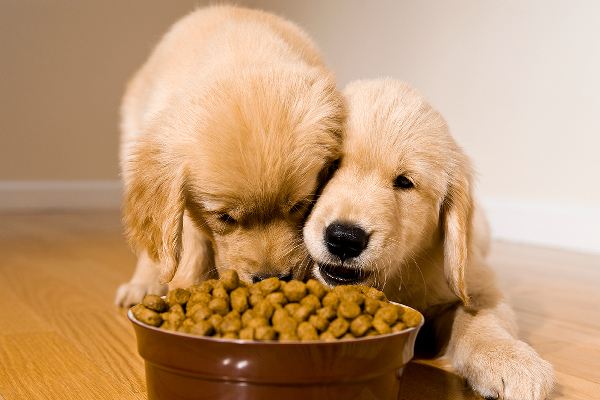 Plus, what causes liver disease in dogs and can you prevent it? 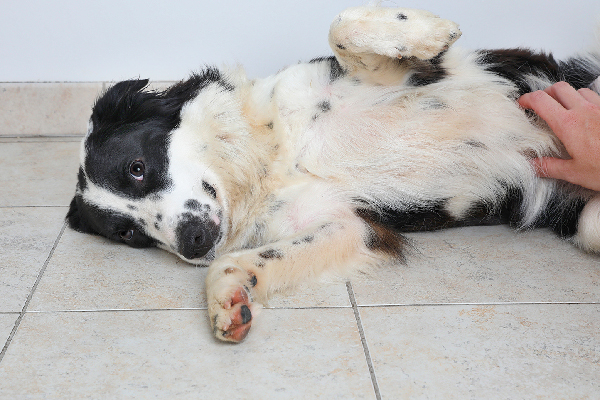 Does your dog’s stomach appear bloated or distended? Could it be gastric dilatation-volvulus or GDV? 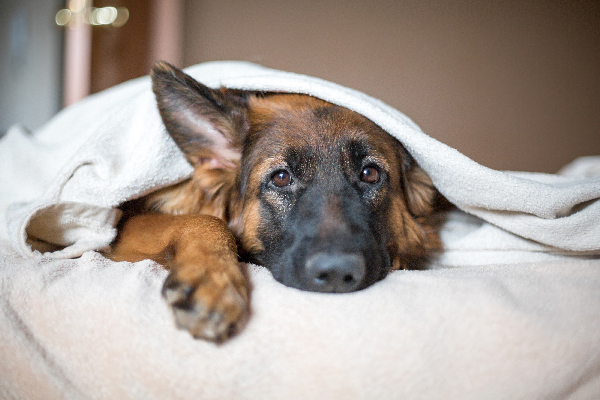 Learn the signs and causes of GDV in dogs and why it requires a trip to the vet ASAP. 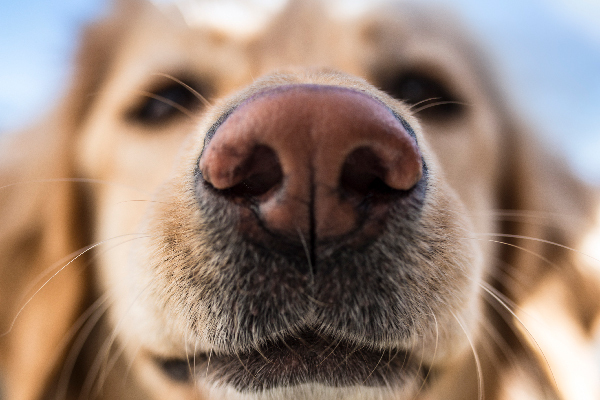 Is your dog's runny nose something that you can treat at home or should you see a vet? And what might cause a dog's runny nose in the first place? 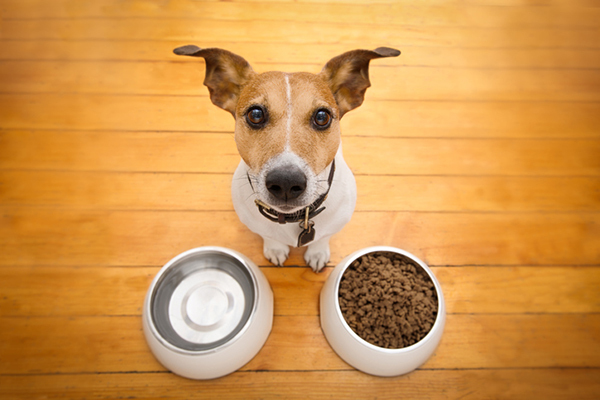 Are your dog’s tummy troubles temporary or chronic? Could inflammatory bowel disease (IBD) be at play? 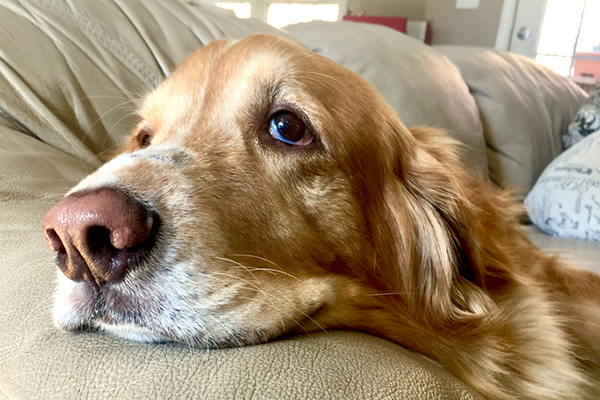 Let’s look at the symptoms, causes, treatments and diagnosis for inflammatory bowel disease in dogs. Is black dog poop ever normal or should you get your dog to the vet ASAP if you notice that your dog's poop is black? 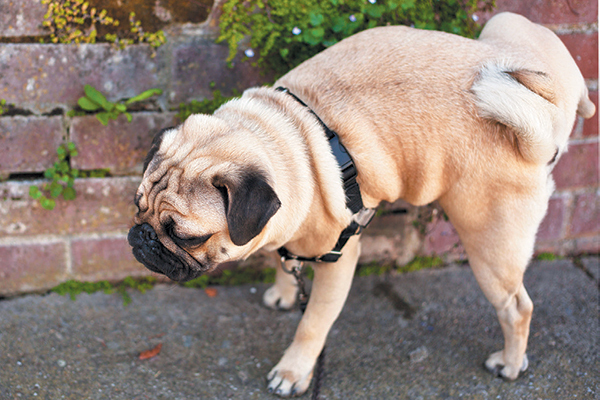 Let's look at the causes of black dog poop and what to do about it. 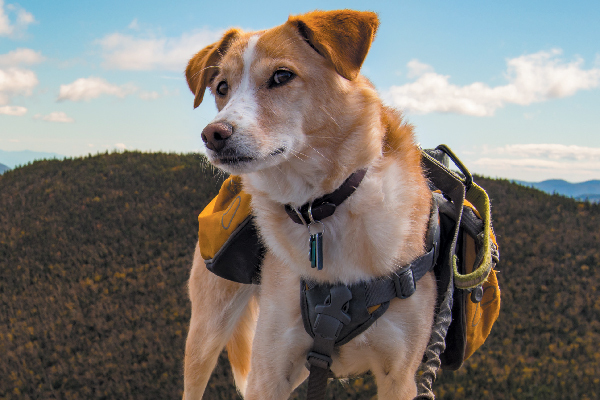 Summer’s unrelenting heat might have you wondering — do dogs sweat? And if dogs do sweat, how do dogs sweat? Here’s everything a dog parent needs to know about dog sweating, including what’s normal and when to see a vet ASAP. Can dogs get poison ivy? And can your dog give you poison ivy? What dogs are most at risk for poison ivy? Let’s learn some facts about poison ivy on dogs right here. 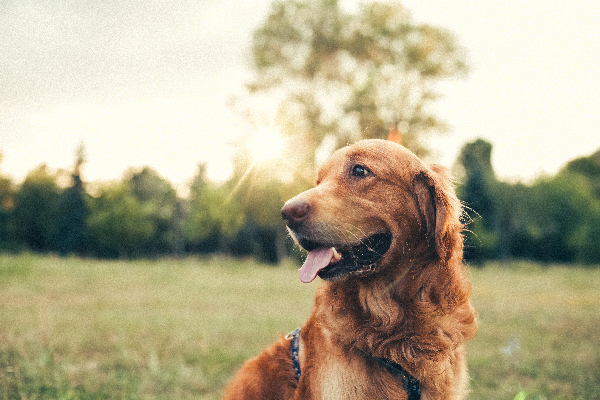 Heat stroke in dogs can occur for a variety of reasons — and your four-legged friend is especially susceptible since he might be pushing himself or staying out in the heat to please you. 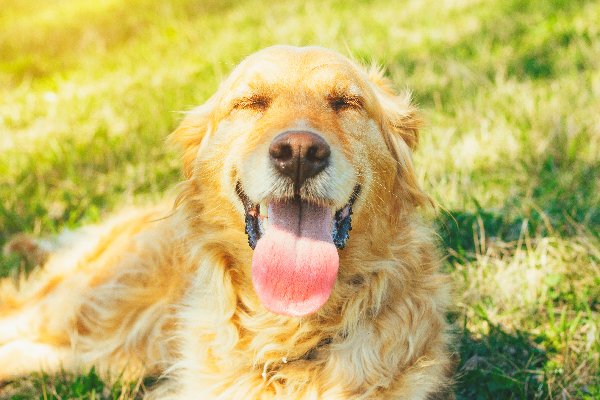 Here’s how to recognize the symptoms of heat stroke in dogs and how to prevent it in the first place. 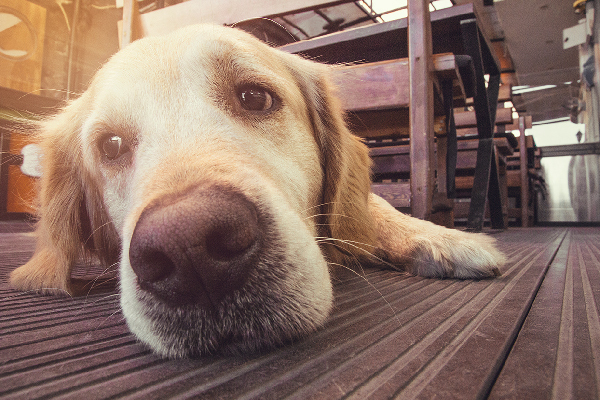 Summer heat is a top (but, as we’ll learn, not the only) cause for dog dehydration. 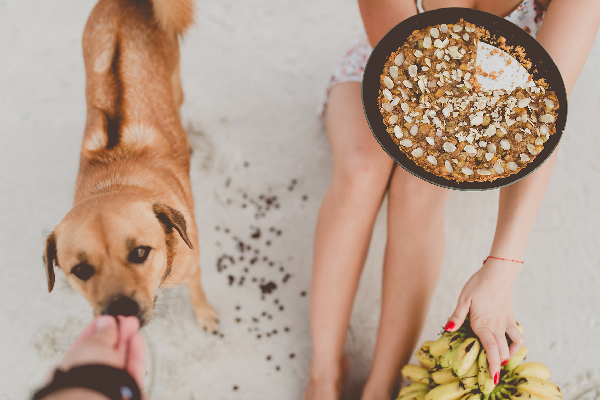 So, how do you know if you have a dehydrated dog on your hands, what can you do to help a dehydrated dog and how can you prevent dog dehydration before it happens?